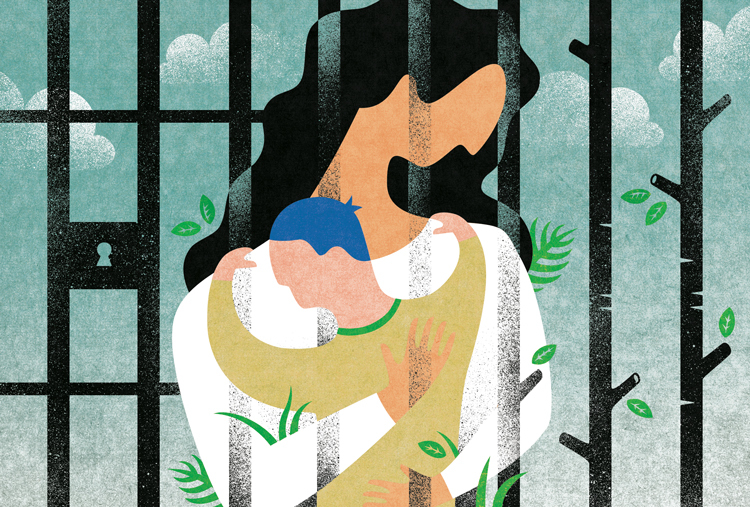 After two years in prison, a mother reunites with her three-year-old son. © 2019 Melissa McFeeters. All rights reserved.